Tulsa Athletic alumni Terence Smith, Rashad Jules, and Ricardio Morris were all called into camp for the Barbados National Team’s November 18th 3-0 victory over the U.S. Virgin Islands, and former Midland-Odessa Sockers FC manager Matt Barnes led Turks and Caicos to a 1-0 victory over Saint Vincent and the Grenadines. The Tulsa Athletic alums were all proud at the opportunity to represent their country. Rashad Jules, a midfielder from Brittons Hill, Barbados, has put on the Barbados shirt on 11 occasions, something he carries with pride. Ricardio Morris, a defender, has appeared with Barbados 25 times since 2012, anchoring the Bajan Tridents in central defense. Morris returned to the national team for the Barbados’ qualifier against the U.S. Virgin Islands. Terence Smith, a towering defender at 6’4”, was invited into camp for the first time for their qualifier. Smith, a Canadian Native, was excited to take in the Barbados atmosphere and represent his father’s home country. While Jules was out with an injury and Smith looking to gain his footing with the national team, Morris and the rest of the Barbados National Team surged to a dominating 3-0 victory over the U.S. Virgin Islands, keeping their chances at qualification for the 2019 Gold Cup alive. Not only do these three players represent the same national team, they were also each part of Tulsa Athletic’s 2016 run to the NPSL national final. Each player has fond memories of Tulsa Athletic. Morris played for Tulsa in 2016 and 2017, and carries especially fond memories of the 2016 season and championship run. Smith now plays professionally for the Tulsa Roughnecks, and credits Tulsa Athletic with helping him reach his goal of playing professionally. With the pride the three take in playing for Tulsa Athletic, the club takes equal pride in seeing their former players have success on an international scale. Morris, who is coming off a contract with New Zealand club Wairarapa United, is currently with Barbados club Weymouth Wales, while Jules is with Old Town FC in Barbados. Smith continues with USL side Tulsa Roughnecks. From here on out, however, they’re all focused on the Barbados National Team and what they have to do to win against Nicaragua. “Hopefully I can show what I can do in February,” Smith said, adding that he wants to be able to be on the pitch to help the squad against Nicaragua. Another NPSL alum is making an impact for his national team off of the pitch, or, more accurately, to the side of it. Former Midland-Odessa Sockers FC head coach and current Turks and Caicos Islands Football Association manager Matt Barnes led Turks and Caicos to a historic victory over Saint Vincent and the Grenadines on November 18, winning 3-2 for the team’s fourth win in their 22-year history. Jules, Morris, Smith, and the rest of the Barbados National Football Team will face Nicaragua in a CONCACAF Nations League qualifier on March 24, 2019. Barnes will lead the Turks and Caicos Islands Football Association against the British Virgin Islands on March 21, 2019. 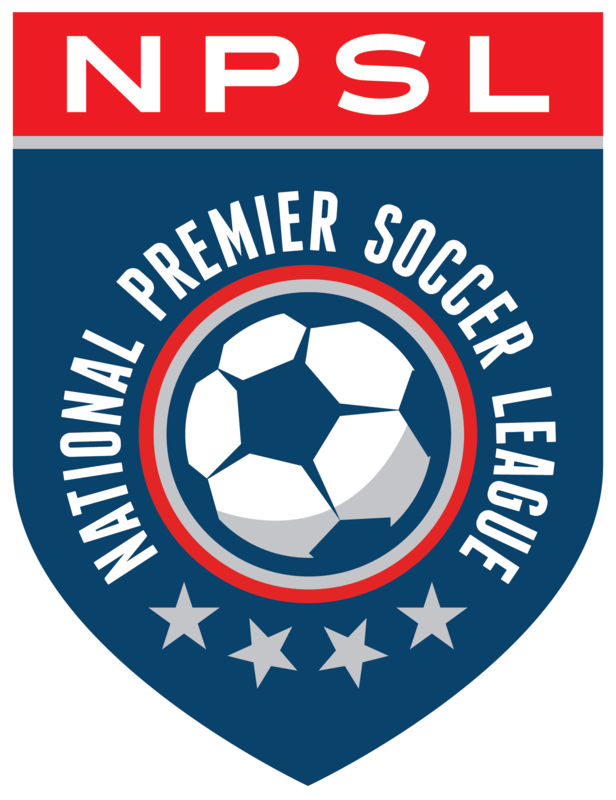 It is easy to see that it is an exciting time to be an alumni of the NPSL.